This one night class will cover what Baby Boomers need to know about Social Security and maximizing income. 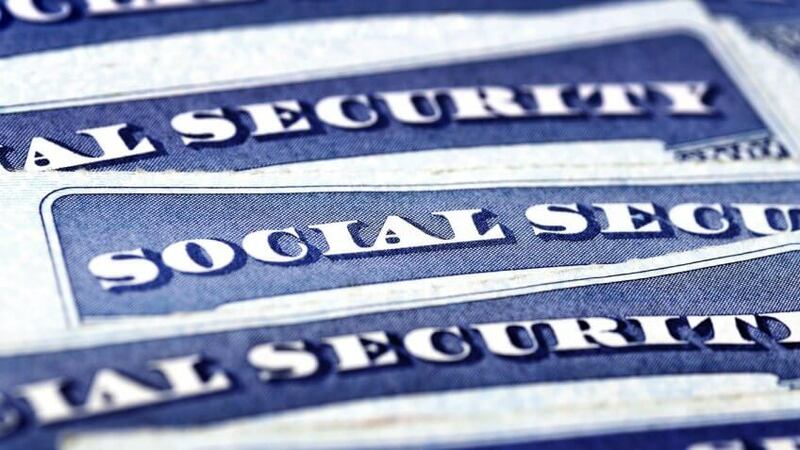 We will discuss what Social Security is, how to enroll, survivor benefit, how payout is calculated and how to determine what is required for each individual. This course will provide a solid overview of the Social Security benefit in an educational setting. Registration is recommended, but not required.